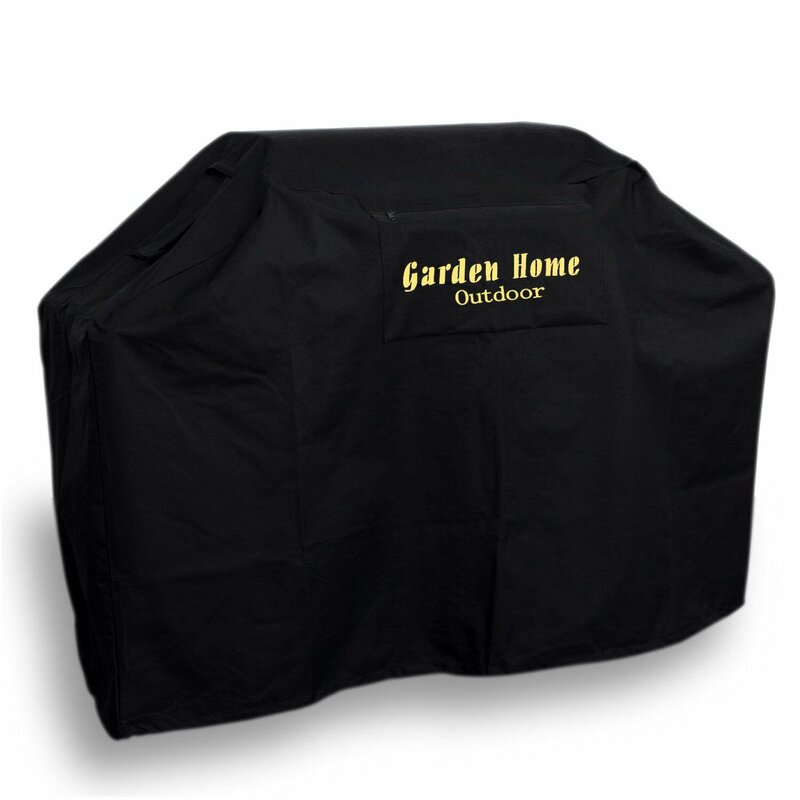 Home › Garden Home Outdoor Heavy Duty Grill Cover 3 Year Warranty 68" Black 68"
Garden Home Outdoor Heavy Duty Grill Cover 3 Year Warranty 68" Black 68"
Color:Black | Size:68" Garden Home Outdoor heavy duty fits grill cover weber(genesis), Holland, Jenn air, brinkmann, char broil, & more. 3 year warranty.Protective cover for cart-style barbecues up to 67 inch wide. Padded handles;helpful air vents; durable interlocking seams; large zippered front pocket.Splash-guard skirt; click-close straps for secure placement; adjustableelastic hem cord with toggle.